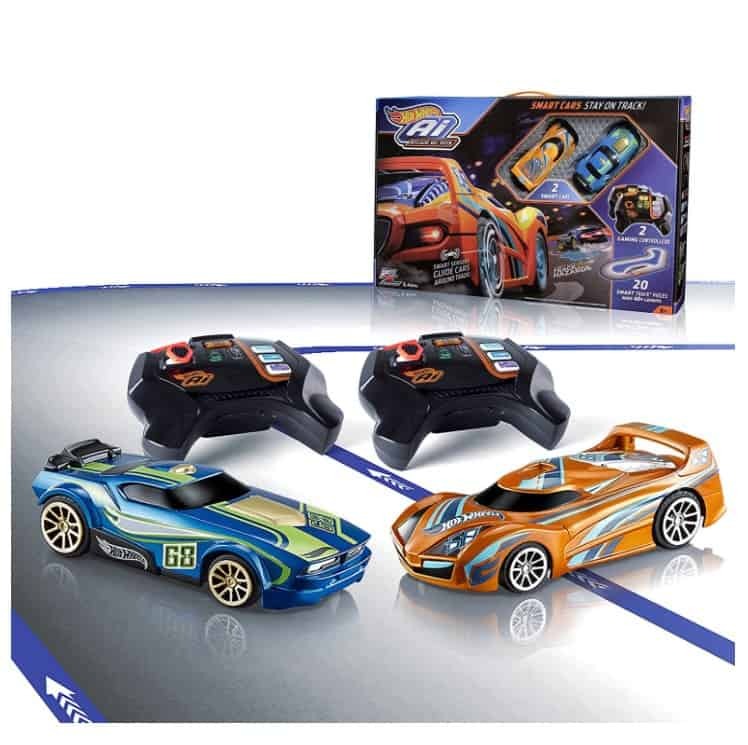 The Hot Wheels Ai Intelligent Race System Starter Kit is on sale for $24.72 at Amazon right now. That's 75% off the list price of $99.99! Plus save an extra 45% off at checkout with this Prime Day special and pay just $14.86. Available for Prime members only. ​There is plenty of reconfigurable track to experiment, create and compete— 16+ feet of track and 40+ layouts!